Two years ago when Campari purchased J Wray & Nephew, they terminated the Appleton Estate Rum sales team in here in Canada. Then early last year they also terminated the long-term contract of Michael Delevante, aka the Rum Doctor. This meant that after 50 years of service as Rum Master and Rum Blender for Appleton Estate Rum, the Rum Doctor was able to team up with some of his old collaborators, and together they are bringing to the market an aged Florida Rum. The Noxx and Dunn 2-4-5 Rum they created is made from a blend of 100% Florida sugar cane molasses pot and column distilled spirit. These rums were aged for 2, 4 and 5 years in the sub tropics (in Florida of course) in once used bourbon barrels. Importantly, no flavouring and no colour were added. The colour and flavour of the rum in the bottle is completely natural and derived from the ageing process. The final rum was bottled at 43% alcohol by volume. I like these short squat rum bottles with the medium long necks. They look like rum bottles. The stable bottle works well on my rum shelf, and would also be perfect for a Captain’s bottle on the rolling seas where the waves would be less likely to knock it over as it sits on the Captain’s table. The medium long neck is great as a shorter neck would make the dram hard to pour, and a longer neck would be cumbersome. The clear bottle shows off the natural colour of the rum, and the label has just enough information (on the back) to pique my interest should I find in a retail setting. The solid cork is just the icing on the cake. When poured into the glass the rum shows me a nice bronze/brown colour indicative of a spirit placed in once used bourbon barrels and then aged in the sub tropics. Because no caramel colouring has been added, the actual colour of the rum will vary somewhat from batch to batch, some batches will be lighter, and some will be darker. These changes in colour give us no hint at all as to which batch is better, it could be that the lighter coloured rum of one batch has a more robust flavour than the darker colour of another. The link between colour and quality is tenuous at best. When I tilt my glencairn and give it a twirl, I see that the rum has left a thickened sheen on the inside of the glass. The crest of that shiny film holds true for several seconds before little droplets form and crawl down the glass back to the rum. The nose is rich with smells of deep dark brown sugar and baking spices. Vanilla, cinnamon and hints of clove and allspice are apparent as is a relatively strong push of oak spice. Hints of wood sap also seem to linger in my nostrils after I have given the glass a good snoot. Bits of marmalade and roasted walnuts round out the aroma which has me very impressed. The use of young bourbon barrels has paid dividends for the rum. The oak spice and sap is even more on display when I taste the rum. In fact the rum is almost bourbon-like in its appeal. 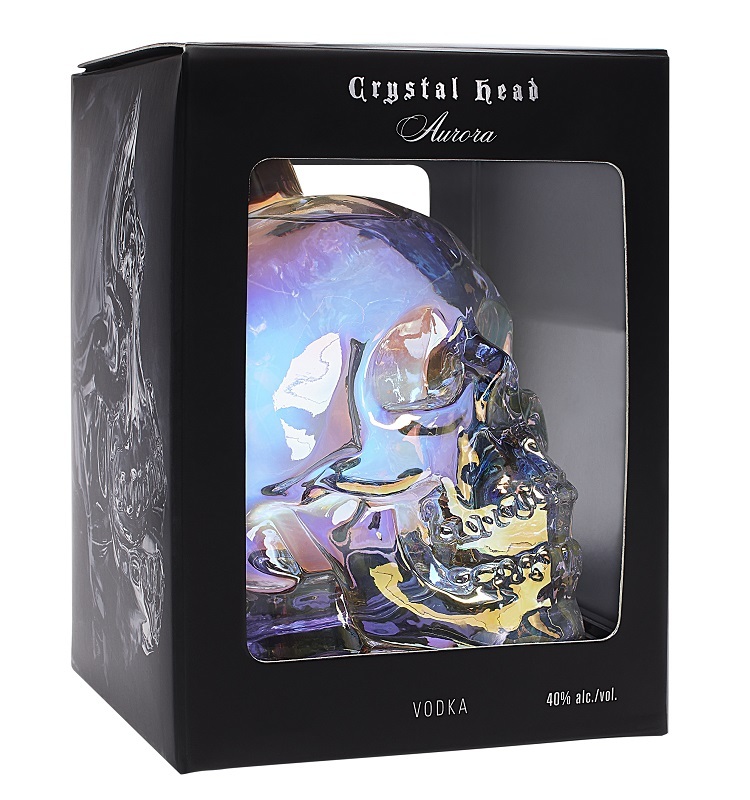 Strong woody flavours of oak spice and sap melded into honeycomb and brown sugary baking spices. Yumm! There is also a pleasing roughness as a hit of spice and alcohol astringency heat the palate and whack the tonsils a bit. I added a lump of ice to my glass and took another sip. The woody notes are even more expressive as the ice has curtailed the sweetness. I also notice strong orange peel flavours coming through and some pungent cigar-like flavours. Some coffee grounds and bits of cocoa are in their somewhere, and just when I think the bitter flavours are going to overwhelm the rum, I notice the sweetness coming back in the form of maple and dark brown sugar. I looked down and my glass was empty already. The rum is a natural for a rum and cola bar drink. I would go heavy on the rum and light on the cola to give the libation a delicious kick of oaky rum flavour. But I sense more versatility than that and a Rum Old Fashioned is certainly not out of the question. This Noxx and Dunn Rum even has the strength and character to stand up to a sweetened liqueur, and for my recommended cocktail, that is the direction which I have chosen to go (see recipe below). As indicated earlier the rum does give the tonsils a bit of a whack on the way down. This is result of a combination of some alcohol astringency (no doubt due to the young 2-year-old rum in the blend) and an abundance of oak spice. Yet I find the finish bracing and invigorating rather than harsh. Ebbing flavours of heated oak spice and pools of cinnamon lie on the tongue and a somewhat bitter combination of dark coffee, roasted walnut, and woody sap linger in the back of the throat. Just a touch more sweetness in the finish would be welcome; but I am quibbling here, though the rum is a tad dry, it is also very tasty. The Noxx and Dunn 2-4-5 Rum smashes through the barriers of the anejo rum category and reaches a score which is comparable to many rums which are two to three times its age. The pot distilled portion of rum in the blend and the use of once used bourbon barrels which still had a lot of flavour to impart to the rum (both in the form of natural wood flavour and the remnants of the previously contained bourbon) were major contributors to the rums complexity and robust flavour profile. 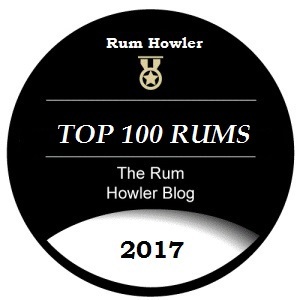 The rum is full of character and richly deserves the 88.5/100 score which it has achieved. 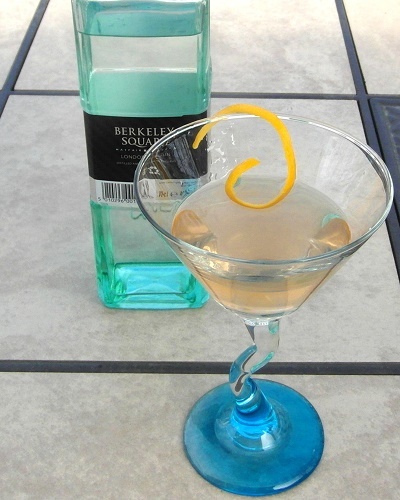 Garnish with a thin slice of Orange Peel.